This is the creamiest, most luxurious organic soap bar in our Spring Collection. 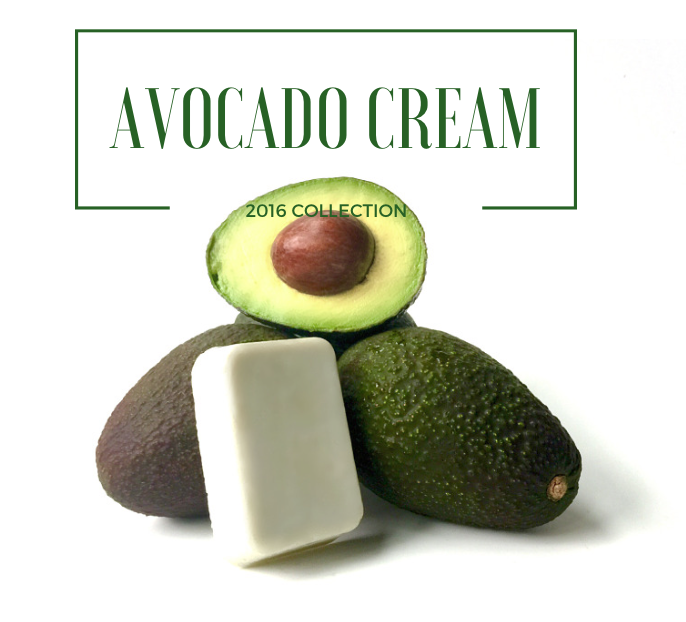 Made from organic avocado fruit, organic avocado oil, organic olive oil, organic shea butter, melon essential oil. Good for cleansing, moisturizing and rejuvenating the skin with anti-aging and cell regeneration qualities. I really love this soap! I can't wait for it to be in stock again!